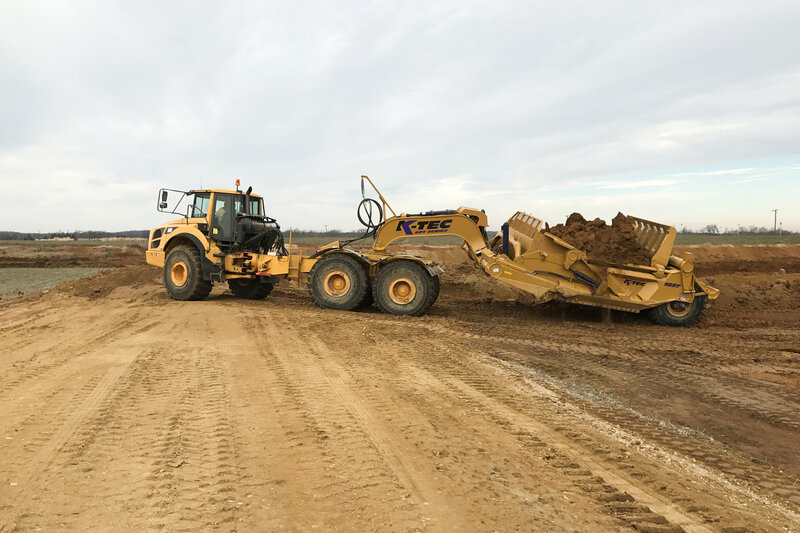 K-Tec - Preferred Power Units | K-Tec Earthmovers Inc.
K-Tec™ scrapers may be pulled behind a wide variety of power unit models. 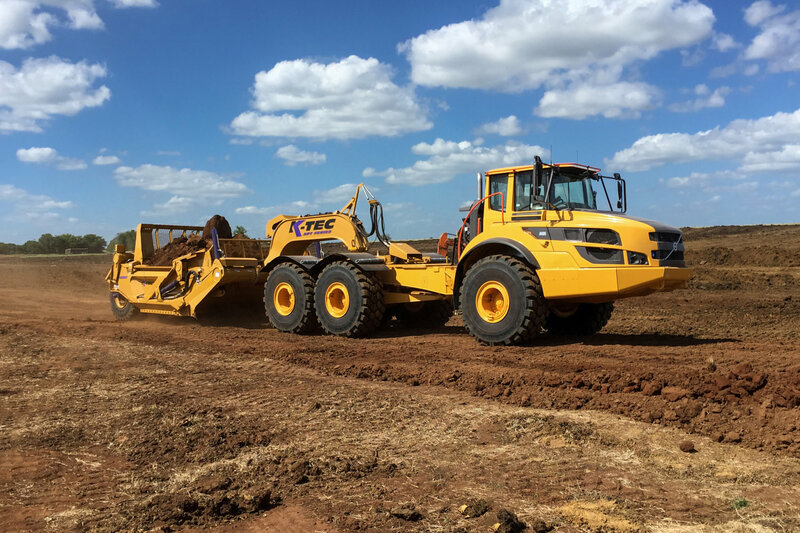 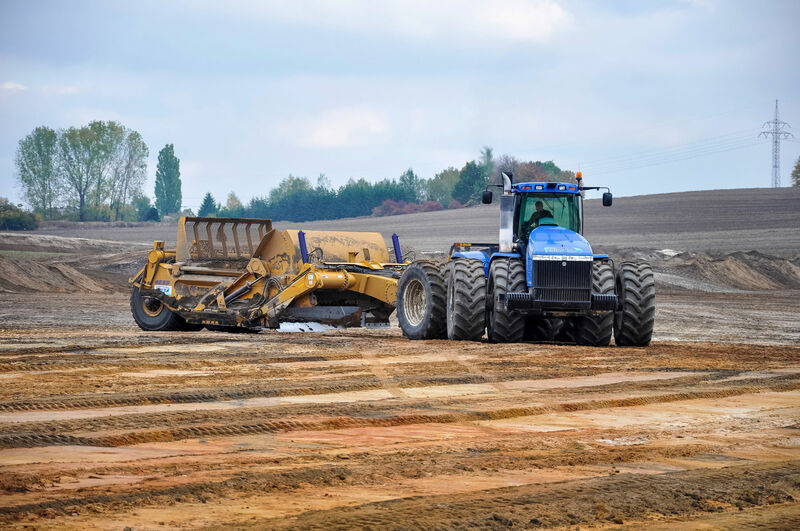 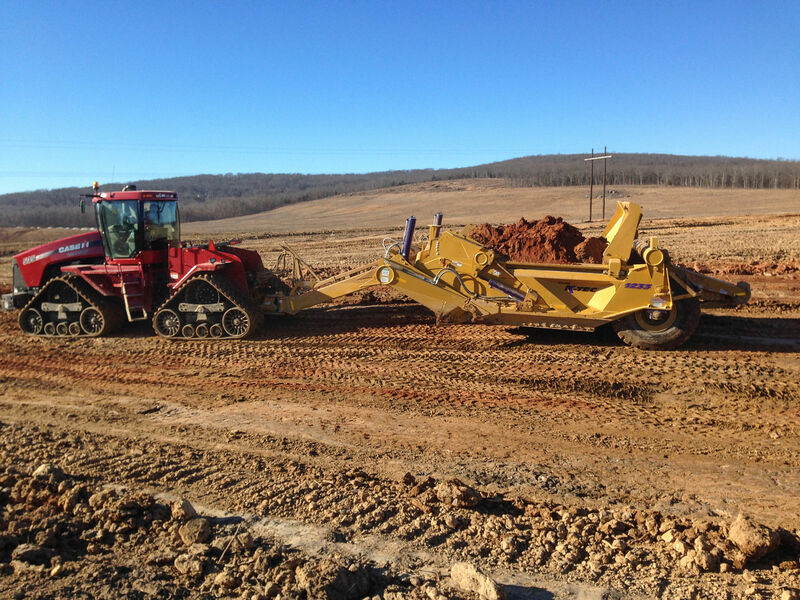 Since K-Tec isn’t exclusive to a single power unit manufacturer, there is a good chance that contractors can convert their existing fleet of units to haul K-Tec earthmovers. 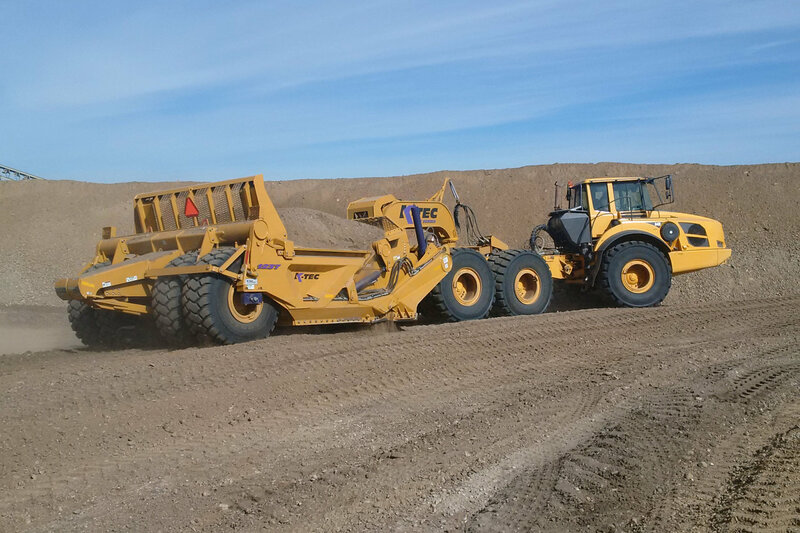 K-Tec provides hook-ups and hitches to work with the power unit manufacturers listed below.